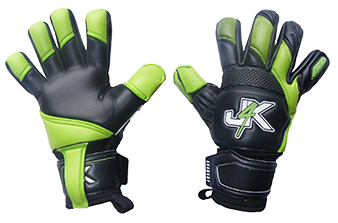 Would you like a chance to Win Goalkeeper Gloves every day? If yes watch the video below and make sure you subscribe to all our social media channels below so you do not miss out. I will be looking to go live sometime this week... so keep an eye out on our social media.